BCP, January 22, 2019– The features keep on rolling. 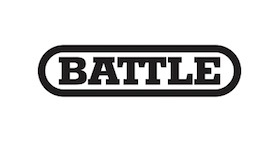 This week we have a couple young men under center seeking to hold it down for their respected programs this incoming 2019 season. Let’s delve into some detail on their undeniable influences this past season and what’s ahead for these aspiring passers. “The ultimate goal is a State Championship; I want to help bring a title to LCS. 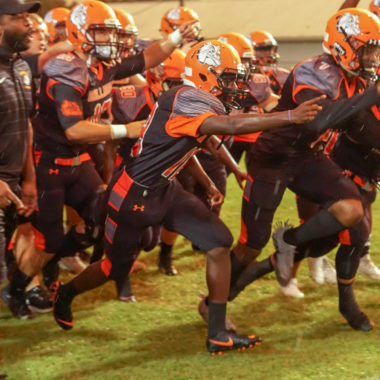 Whether that be by throwing for 3000 yards and 30 TDs or throwing for 1000 yards and 10 TDs, it doesn’t matter- I just want to win.” States quarterback Ryan Overstreet. 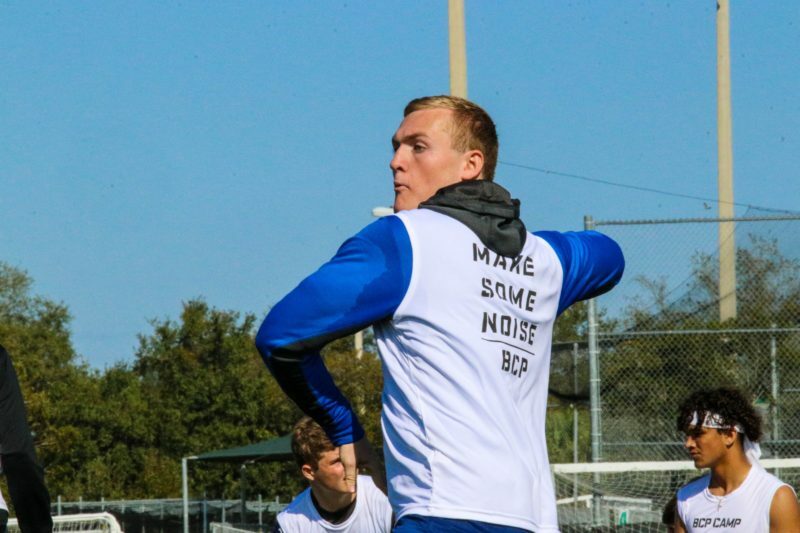 2020 QB Ryan Overstreet, Lakeland Christian Vikings– The 6’2” 205-pound rising senior was thorough and seamless throughout the E7 camp held two Sunday’s ago; putting his drop-back footwork and pinpoint accuracy on full display. Looking at the near-seven-minute tape, Ryan’s timing and pigskin placement are effortless, even in a scramble he locks onto his targets and delivers down-field from a variety of angles. His ability to scan the field and lead his receivers to extend plays with his second-nature instantaneous release aided the Vikings’ offense in moving the chains so efficiently. Ryan’s striking passer abilities and leadership put him on the map as an elite competitor, and the Under Armour All-America Camp Series took notice of his accomplishments, inviting him to participate among some of the best talent around. On paper, the numbers speak for themselves; personifying the meaning of capitalizing in somewhat minimal moments. According to MaxPreps, in just 4 games played as a first-year man in the royal blue and white, the junior threw for 473 yards, completing 60% of his passes with 42 completions on 69 attempts, averaging 11.3 with 157.7 PYG, ZERO turnovers and tallied 4 passing touchdowns, accumulating a 100.7 QBR. “I just tried to not do too much. I did my best not to force a pass that wasn’t there and just take what the defense gives me. I like to watch a lot of film and I feel like that has helped me with reading defenses and taking care of the football,” Overstreet’s remark when asked about protecting the football effectively. 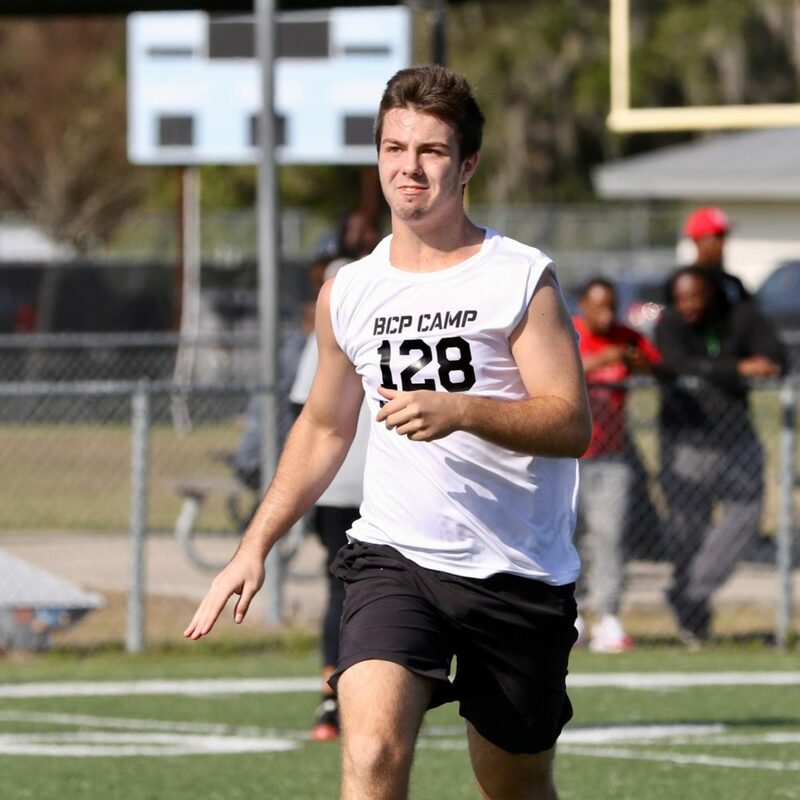 2021 QB/ATH Kadin Durgan, Strawberry Crest Chargers– This 6’0 near 200-pound athlete was another gunslinger that shined in the spotlight, making his BCP E7 camp debut dually noted. Durgan checked in at QB among his other numerous capabilities, with his heart is set on solidifying the passing role for Crest. Kadin exhibited his quick, zippy release and hunger to hang with the competition. “Kadin’s big enough to block and athletic enough to catch- our QB situation was good last year, but he brings a different type of athleticism as a quarterback. 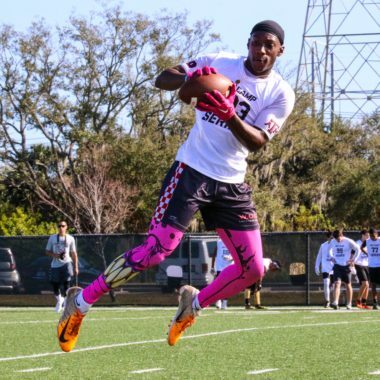 Our QB has to be a threat and he’s a bigger, stronger kid that also poses the running threat, so we like that from him,” says Strawberry Crest’s Head Coach, Ron Hawn. His sophomore season performances depict him putting his body on the line and extending drives in any shape or form. The Chargers may have fallen to 1-9 overall this 2018 season, but who’s to say there aren’t any playmakers stepping up in the mix? Lining up the circumstances, as an upcoming junior, Kadin is still a year behind Ryan’s experiences and Crest is dealing with a chippy and dominant Class 7A, seven-team district 9 that has shown little mercy for young, developing teams. In the 3-4 games before injury, Durgan collected 57 receiving yards on 11 catches and hauled in a TD, along with some scattered passing completions and of course, the countless blocks and dirty work not listed on MaxPreps.